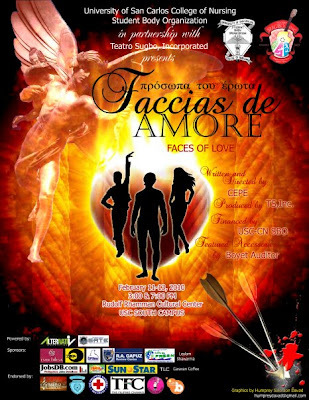 Faccias de AMORE is presented to us by the University of San Carlos (USC-CEBU) of Nursing Student Body Organization in partnership with Teatro Sugbo, Incoporated. "Faccias de Amore (Faces of Love)" will be a great play event for those who wanted to enjoy a play with their loved one this coming valentines day. Faccias De Amore (Faces of Love) is a 5 Story play that is inspired by how each and everyone of us is affected by love. It draws its inspiration from the different mythologies and familiar characters associated with the celebration of valentines day. A compilation of different stories of love that perfects different faces such as friendship, love of family, self importance, career and an ironic twist to an ultimate passionate love that we relate to one way or another. A story of three good friends who are very different but has unconsciously gained strength from each other. Strey, a typical bad boy turned good, changed. For he cannot give love without loving himself first, will perfect the face of the self while Fem, a gay nurse fashionista who sacrificed his dream for the love of his mom, will perfect the face of the family and Carey, a poor prom-di with a exceptionally genius mind, who despite her financial incapability and life misery will rise above on top of her league. The story believes that everything will be in its proper place in the right time and all things we can come across have its purpose. Each may relate to a particular character or familiar situation we are in as we face life’s struggles and challenges in perfecting the real meaning of the word LOVE. But above it all, we came across the realization that there are things and emotions that even gods, angels and mortals alike can’t define but somehow understands. For love is the only language we will equally understand. Teatro Sugbo, Incoporated is a non-profit, non-stock theater organization run by volunteers. Their mission is to provide quality and trans-formative training in theater for the youth and underprivileged for the purpose of educating and empowering them. 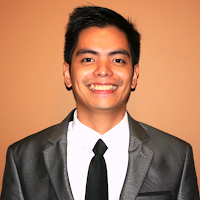 They also prepare fund-raising projects for the benefit of our chosen charitable institution. 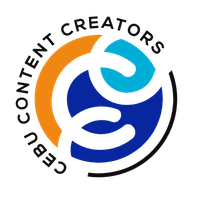 Moreover, they also aim to develop the quality of theatrical arts in the Philippines through training its volunteers, support research opportunities regarding the development of theater for social change, and develop local talent and preserve local culture. Venue: University of San Carlos (USC)- South Campus along corners J. Alcantara St., P. Del Rosario Ext. and V. Rama Ave. Cebu City. Be sure to watch Faccias de AMORE!